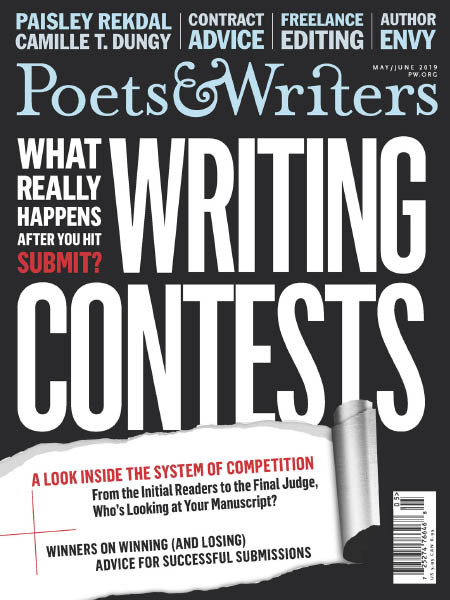 Poets & Writers - 05/06 2019 » Download PDF magazines - Magazines Commumity! 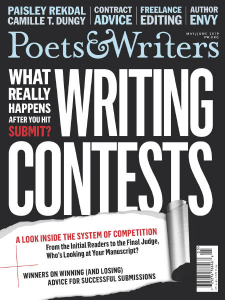 Poets & Writers Magazine is a must have periodical for writers who who are true students of their occupation. The magazine delivers its readers provocative essays on the literary life, practical guidance for getting published and pursuing a writing career, profiles of poets, fiction writers, and writers of creative nonfiction, and interviews between fellow professionals.